Bridgera, in collaboration with RIoT (ncRIoT.org), put together a comprehensive, easy to ready, reference guide to help students and professionals learn about the diverse technology that is enabling the Internet of Things. This eBook will help you make educated decisions for your IoT project, whether building from scratch or assembling ready to deploy components. We provide insight on what to consider throughout the entire process, from planning and design of each component to the deployment and monitoring of your IoT system. The goal of the book is to help you navigate the many options available when constructing an IoT system. We outline the advantages and disadvantages of the various technologies available to help you decide which options best suit your IoT project’s needs. 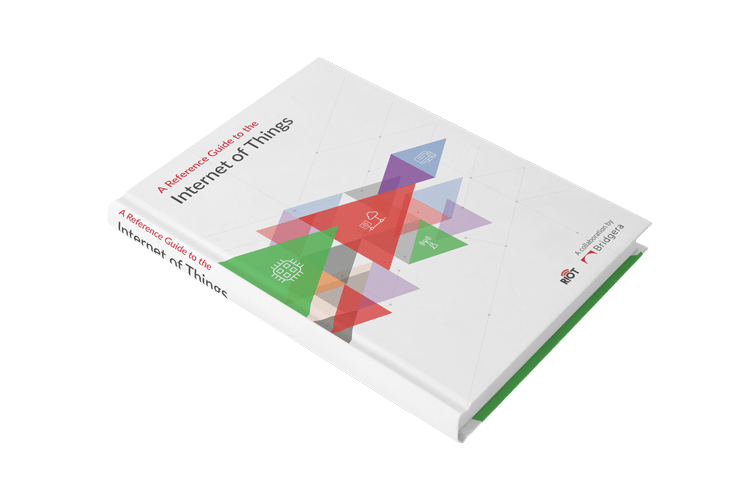 Whether you are building an IoT System from scratch or working through a buying process, this book can provide useful information for making more informed decisions. Of course, at anytime assistance is needed, Bridgera is a contact form away.